A bench said the police authorities must stop assuming that every missing person's case involving a girl was about her having eloped with a lover. 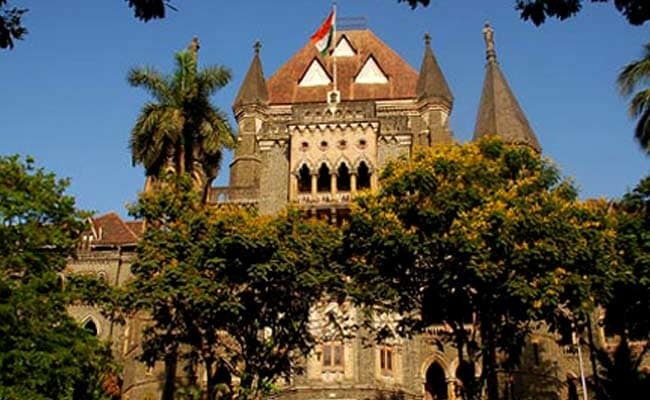 Taking serious note of the police's failure to trace a minor girl who went missing from Thane district last year, the Bombay High Court said it was high time that the police machinery changed its mindset. In an order passed earlier on July 10, a bench of Justices SC Dharamadhikari and Bharati Dangre said the police authorities must stop assuming that every missing person's case, involving a minor girl, was about her having eloped with a lover, as depicted in films. "We are most unhappy with the state of affairs and the prevailing mindset of the police... Let not the investigating teams and officials placed at the highest level treat every case as one where the girl child runs away with the boy she loves, particularly as depicted in cinema or a film on the screen," the bench said. Let the authorities not forget that these are real life events and there are persons who are suffering on account of loss of their children and also, where the children who have gone missing might be suffering too, the bench said. "...it is high time that a change is brought about in their mindsets," the court said. The observations were made while the bench was hearing a writ petition filed earlier this year by the girl's father, seeking that the police be directed to expedite its search for his daughter. In compliance with the court's previous directions, Additional Public Prosecutor JP Yagnik submitted a report in the court expressing helplessness on part of the police in tracing the girl. Mr Yagnik submitted that as per the probe conducted so far, the minor girl had left home of her own accord after being "enticed" by a senior boy from her school. The two of them had escaped to Tamil Nadu, and they kept changing their locations, Mr Yagnik told the high court. Mr Yagnik also told the court that the police had recorded the statement of the boy's parents and they were not under any suspicion. At this, the court asked the police how could they say with such certainty that the boy's parents, his relatives, or friends were not involved? "Can school children stay on their own in an unknown place for so long? How are they changing locations, shifting hotels, who is giving them the money? Why don't you go back to question the family and relatives? How can you (police) be sure that they haven't been lying?" the bench asked. It was such mindset of the police and other probe agencies that was frustrating the purpose of laws such as the Juvenile Justice Act, and the Prevention of Children from Sexual Offences Act, the court observed. "This is a case of the alleged minor being abducted/removed from the lawful custody from her parents. There could be a deeper intention and we have often found that such vulnerable children land up in either prostitution racket, or are forced to take up some other work at a young age," the bench said. The parents of such girls are left virtually with no support from any quarters, much less the police machinery, the bench said. The court has now granted an additional two weeks to the police to submit a fresh status report, and said it hoped that "some positive changes will emerge in the mindset of the officials".